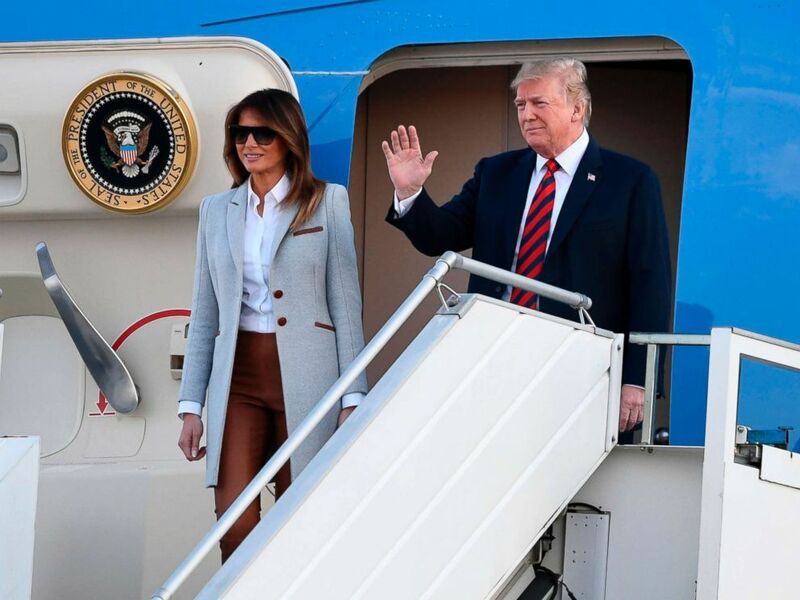 President Trump said he agrees with the first lady's comments to ABC News that there are still officials in his administration that he can't trust, and said he's actively working to "weed them out." "We have great people right now working," Trump said in a 45-minute phone interview with "Fox and Friends" Thursday. "Are there some I'm not in love with? Yes. And we'll weed them out slowly but surely." The president was responding to comments the first lady made in an exclusive, wide-ranging interview with ABC News' "20/20" during her trip to Africa. "It's harder to govern," Melania Trump said in a clip that aired Thursday on "Good Morning America." "You always need to watch your back." 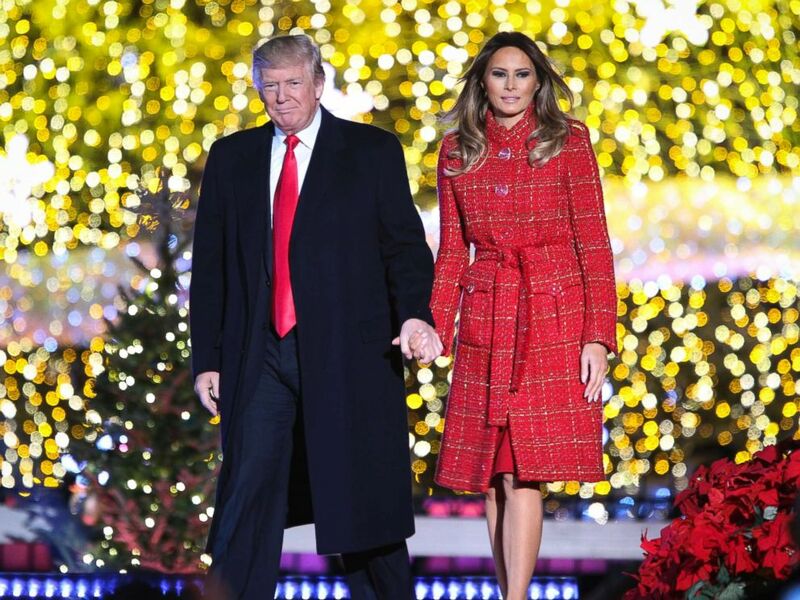 President Donald Trump and first lady Melania Trump, take part in the 95th Annual National Christmas Tree lighting ceremony at the Ellipse near the White House, in Washington on November 30, 2017. "I was in Washington probably 17 times in my life," President Trump told "Fox and Friends." "I came to Washington on the 18th time, I said, 'Darling, can you believe it? I'm president.' I didn't know people in Washington."